Siberian Kittens Love to Play! to keep them entertained. 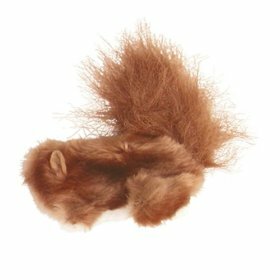 Click each item to view on Amazon. 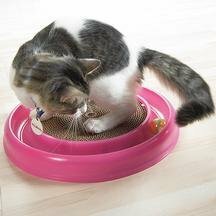 Cat Tunnel Toy w/ Dangling Bell and Felt Ball. 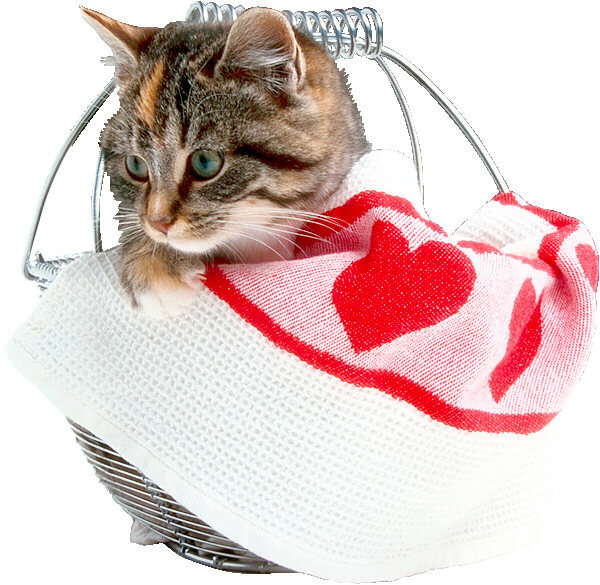 "Da Bird" Unique and extremely popular with cats. 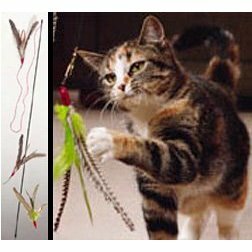 It isn't just another feather toy! 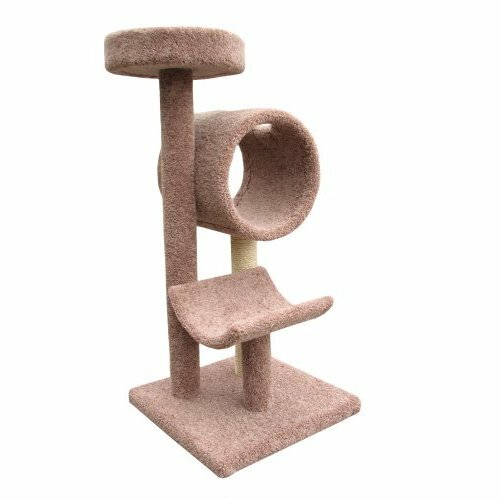 Cat Tree made of solid wood with sisal scratching post. Cats much prefer a heavy, solid "tree" like this one that doesn't quiver. 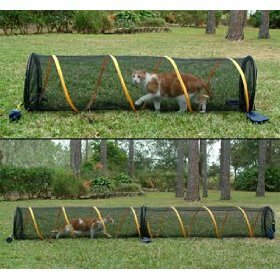 "Fun Run" for kitties who like a little fresh air - the safe way! 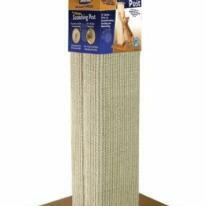 A solid, sisal scratching post that's tall enough to allow cats to really stretch out, the way they prefer. 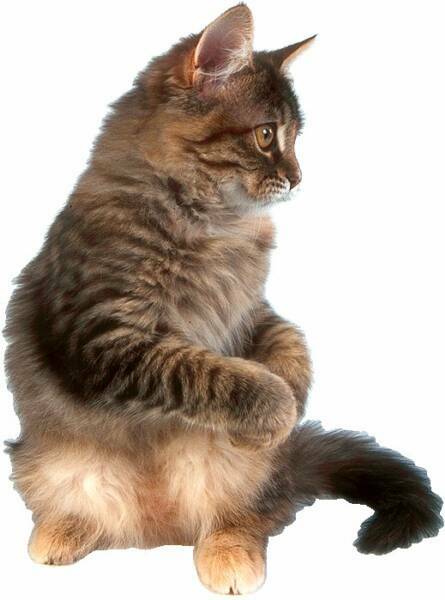 Click here to return to the Siberian Cats' page.